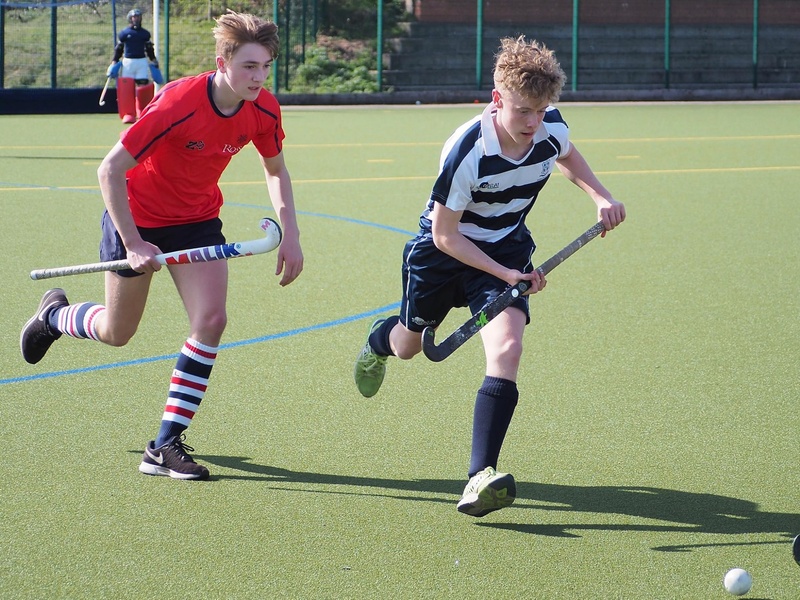 During the Easter break, our 1st XI Hockey team played their National Cup quarter-final against Rossall School. 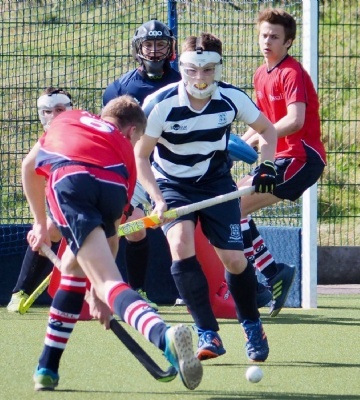 We caught up with Sixth Form student, Josh Porter who gave us a rundown of the game. 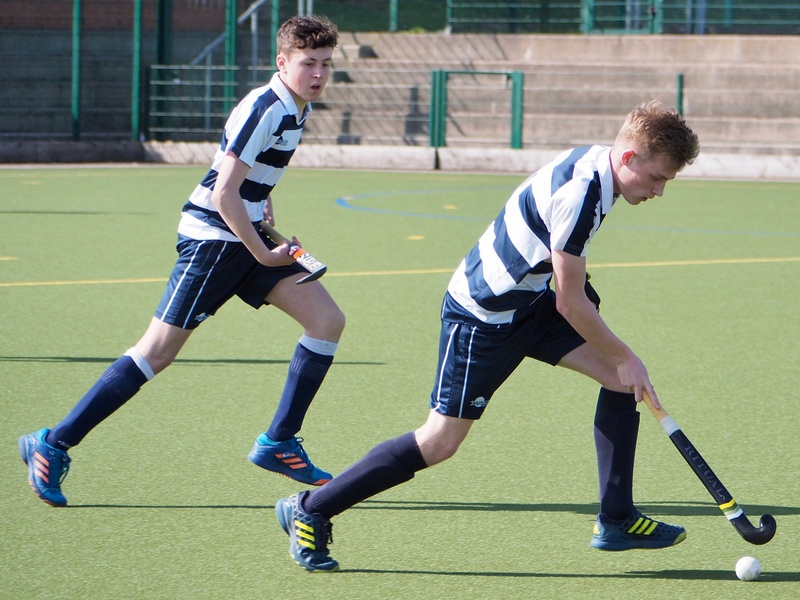 “On Friday 4 April, the 1st XI played their National Cup quarter-final against Rossall School from Blackpool. The game was eagerly anticipated by the whole team. Rossall had previously beaten Stamford, a school which we had previously lost to, but perhaps should have beaten. The first half of the game did not go as planned. Worksop had a countless number of attacks, pulling apart the Rossall defence. However, we were unable to apply the finishing touches. 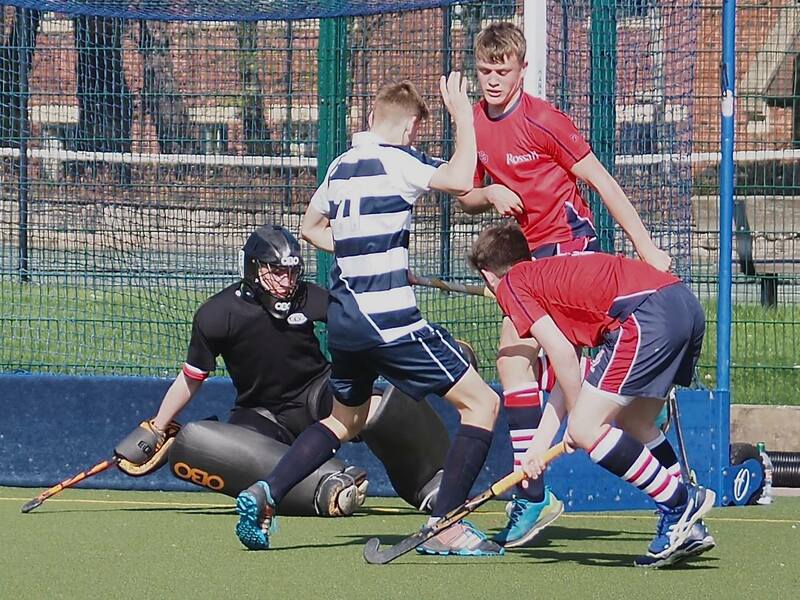 With about five minutes to go before half-time, Rossall had their first attack of the game, this resulted in a midfielder gathering the ball at the top of the D and hitting a well driven shot into the bottom corner. The teams came in for half-time with the score Worksop 0-1 Rossall. We knew that we were creating far more chances than the opposition, we just needed to score the goals. Early in the second half, a Rossall attack broke down, and a swift Worksop counter resulted in a superb finish from Dan West from a tight angle. From here, the floodgates opened for Worksop. After winning the ball straight back off Rossall’s restart, Worksop attacked at pace and almost identical to his first, Dan West slotted the ball in to put the College 2-1 in the lead. Two more quick goals followed one a penalty flick from West to complete his hat-trick and a tight finish from Flo Minners to put us 4-1 up and well and truly in the ascendancy. We didn’t stop there though. A short corner powered into the bottom corner by Cai Fabian made it 5-1 and then another well-worked goal made it 6 with a tidy finish from West to give him 4 goals for the match. 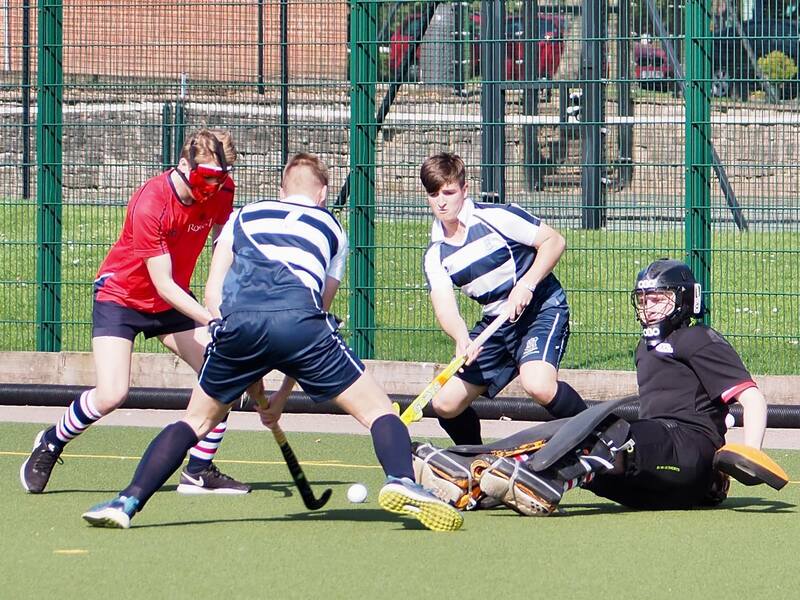 There was a late consolation goal for Rossall with a minute left on the clock. Photos courtesy of Jim Sorsby.